A NEW CULINARY ADVENTURE EVERY MONTH! Spices, Recipes, Culture and Music DELIVERED. from a new country every month, to help him explore the flavors of the world from home. That's 50% OFF! 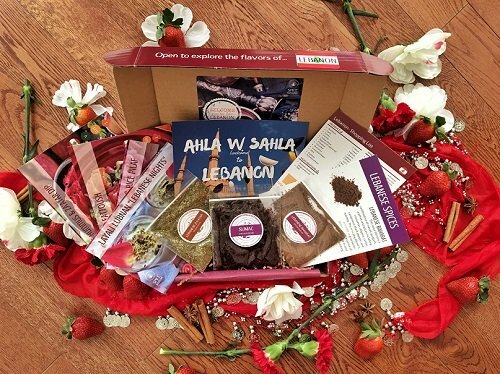 If you want to give it as a gift, you can even personalize a message to be included in the 1st box! Check out the video below for an idea of how Spice Madam can spice up your cooking at home! It's a great way to get together with family and friends to reconnect!